I made a review of the Rokinon/Samyang 14mm f/2.8 UMC Lens a while back and at the end of the review I compared it to the Canon EF 11-24mm f/4L USM Lens. 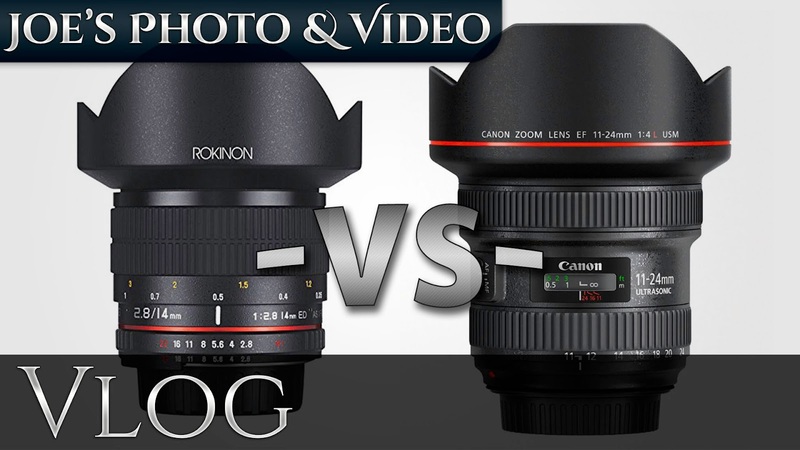 There seems to be some confusion that I may have inadvertently made many think that I was claiming the Rokinon lens was better then the Canon lens. So in this video I will speak more slowly and clarify my statement from that product review video.